As much as we’d like to sit here and pretend that all NBA teams are given the same opportunities, the fact of the matter is that it’s just not true. Here’s what we mean by that. It’s a universally understood fact that there are small-market teams and big-market teams. 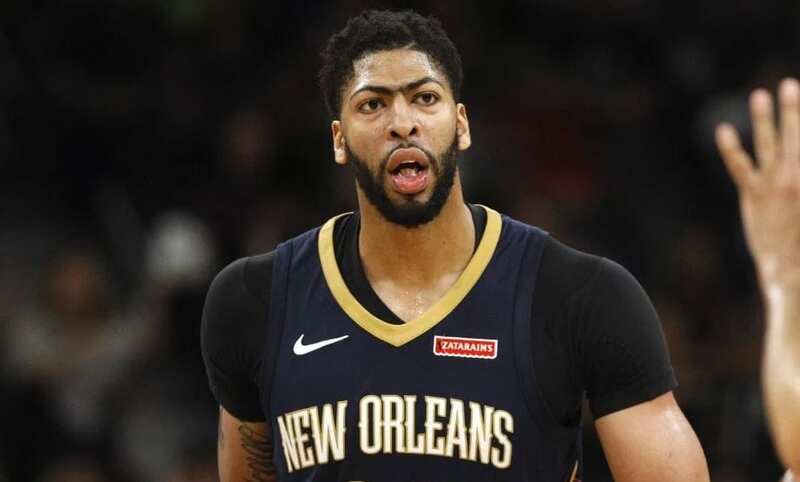 The big-market teams are in cities such as Los Angeles, New York, or Miami (the Lakers, Knicks, and Heat, respectively) – whereas the small-market teams reside in places like Milwaukee, New Orleans, or Charlotte (the Bucks, Pelicans, and Hornets, respectively). It was no accident that we chose Milwaukee and New Orleans as our representative small-market teams for this scenario – they help us perfectly for what we’re about to say, because they are currently dealing with the very problem that these kind of teams always deal with. They both have young superstars whom they drafted from the ground up, and whom are now turning their respective teams into massive success stories. 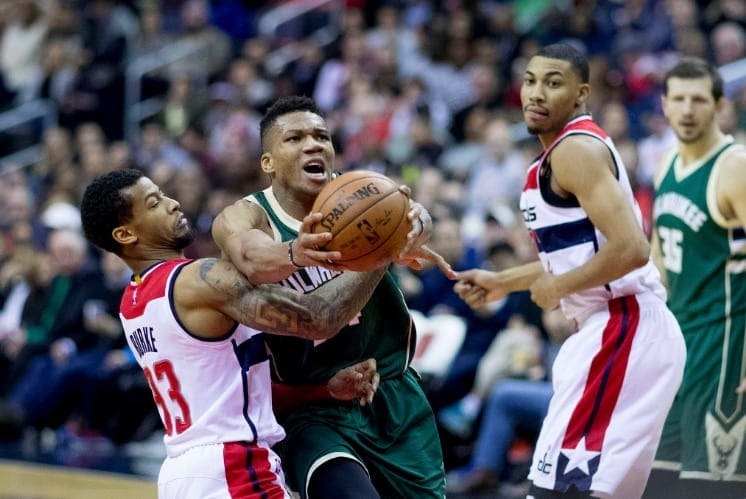 For the Milwaukee Bucks, it’s Giannis Antetokounmpo. For the New Orleans Pelicans, it’s Anthony Davis. Both of these players are top five players in the NBA, and arguably MVP candidates as well. But due to the fact that big-market teams can offer them so much more in terms of branding, exposure, media hype, and even endorsement deals, there’s always the fear that they might pack their bags and bounce to the big city when their contracts are up. It all comes down to opportunity, and if these players feel they can get a better one in a bigger market, what’s to stop them from going? Well, it really depends on the preference of the player. There are some players who will follow the money, and try to get as much as they can, wherever it may be. Then there are players that don’t necessarily care about the money, but simply want to win championships. Of course, these two factors are not mutually exclusive, and quite often it’s in fact the contrary. Indeed, due to the overall attraction of the bigger markets, it would stand to reason that they would have more appealing packages of surrounding talent for outside players that may be interested in joining their squads. But this isn’t always the case, and here’s where smaller markets can bite back on their Goliath-like counterparts. It’s rare, but if a small market creates a strong enough basketball culture within its foundations, it could appeal to talented players who care more about winning than being in the spotlight more often. A good example of a team like this is the San Antonio Spurs, a small-market team with a respectable basketball foundation, a legendary coach, and five titles to their name in the last two decades. NBA legend Tim Duncan got drafted by them and never left, cementing himself as a Spur for life. Similarly, Russell Westbrook has said that he wants to bring a championship to the Oklahoma City Thunder, which is also a small market team. Giannis is saying the same thing about the Bucks. Based on Giannis’ talent ceiling, and how he’s been evolving dramatically every season, he may do just that. If he makes the Bucks formidable enough, it may entice other talented players to join him, and possibly create a dynasty for years to come. But then again, you never know when a big market might entice him to be an even bigger star somewhere. For the sake of overall balance of the NBA’s future, we hope it’s the former.